"Family Faith Night" at the Jacksonville's Suns game, the team set up a booth to collect equipment and share what God is doing through the ministry. 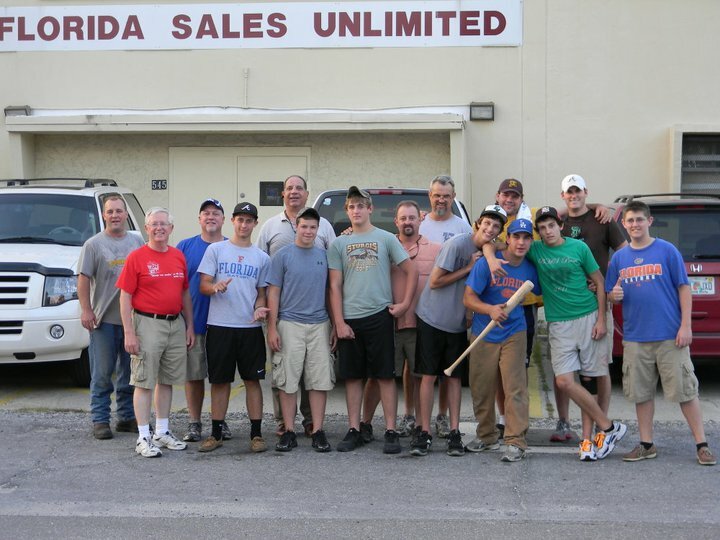 The team had a "Packing Party" to get the 1500 lbs of equipment that had been donated ready to ship to the underprivileged in Nicaragua. The equipment arrived a week before we did in Nicaragua. 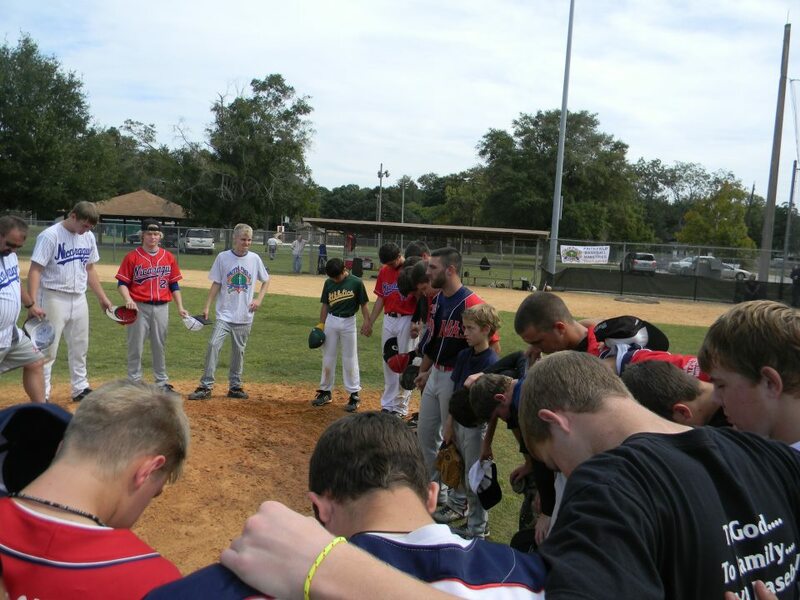 The team gathers with the players from Eagles View Academy for prayer after the scrimmage game in October 2011.